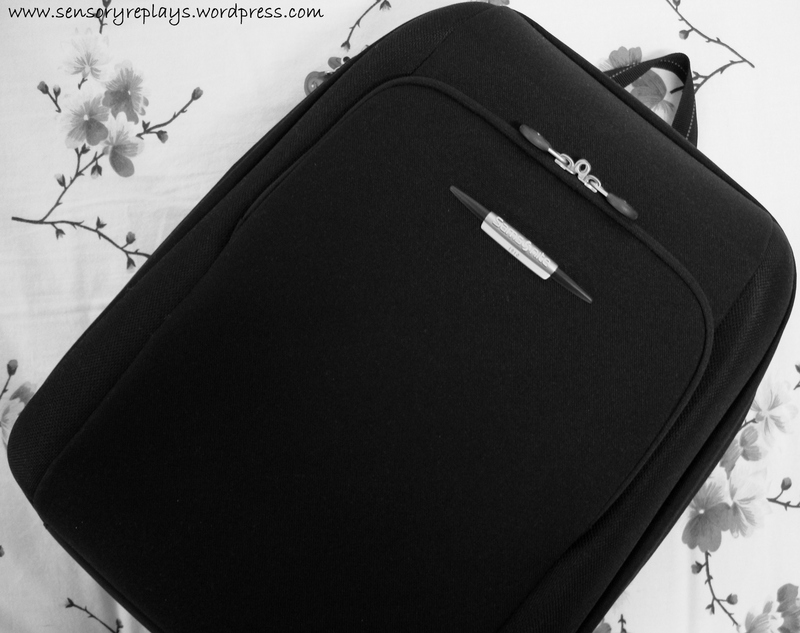 in the philippines, the samsonite sahora series laptop backpack retails for about P6,000.00 (as of april, 2010). This entry was posted in stuff stop and tagged laptop backpack, sahora series, samsonite. Bookmark the permalink. .. nah, you’ll get one soon chyng when you buy your high end laptop!